Buying computer system requires you understand some technical features apart from cost and attractiveness. . Those basic features are really what the computer is all about. If you are like me who cannot compromise attractiveness in whatever I put my money into, you might mistakenly buy device with lower features if you don’t have knowledge of the basic features that determine the effectiveness and efficiency of your computer. Except you are familiar with technical part of computer, you may think computers are the same, but the truth is all computers are not equal, they may have the same casing of the same brand and size, but what determine their superiority are the components. How much you are ready to pay for having a computer determine either you are going to have a desktop or laptop. 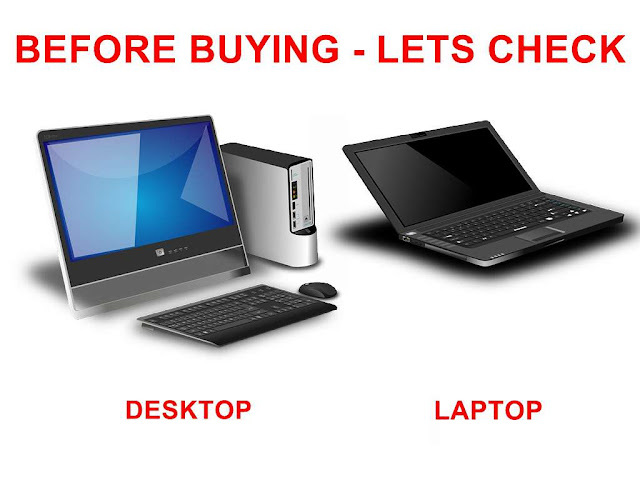 If they are having the same components, it is definitely sure you will pay more for buying laptop. If your works require computer on the go, definitely you will need laptop. If not, you don’t have to waste much money, better get a desktop. In addition to the portability, you should also consider the extra hour you can use your laptop on battery. But when it comes to change and upgrade components and parts, it is easier with desktop. The need for large data storage most especially media should be consider when buying computer. The size is measured in gigabyte or tetrabyte and the bigger the better. If you are going to use it for graphic work or video editing, there will be need for large hard disk size. Computer as an electronic device process data and supply information to the user understanding; which is the major work of the processor. What control how fast the data is process to information is the size of the processor. If you are the type that wants to use your computer for multi task, you should think of higher processor compare to someone who need computer for just data input and processing. The most common processor before now is the Intel Pentium, compare to what we have now. The Pentium which is no more in vogue is measure in megahertz (MHz) or gigahertz (GHz). In today’s computer world processors come in core in gigahertz (GHz) speed rate. Just like the hard drive, the higher the better. The RAM stores your information temporarily until you transfer it to the hard drive. This, just like your processor also determine the speed of your computer system since it will be storing temporarily a lot of data and information, if you have large and multiple task at the same time, if the RAM is not big enough then it means the speed will be slow and can even lead to hang causing you lost of data and information most of the time. The RAM is also measure in megabyte and gigabyte and the bigger the better. The window operating system is most widely use around the world and likely you might be well familiar with it compare to LINUX or MAC. If you are a learner, your tutor will teach you using operating system he/she is familiar with. If you’re someone adventurous in trying new things, you may decide to try different operating system to choose the one suitable for you. You also need to consider peripherals, such as printer, scanner, speaker, mouse, keyboard etc before buying. Is the connection port USB, serial or PS2. All these could sum up to what you intend to use your computer for apart from the amount you can afford. To check for the type and size of the computer components before buying, you can do by putting the computer on. Immediately you switch it on, you will see the operating system install on the system. To check the processor and RAM; on the desktop (the home screen), you should right click the “my computer” icon (short cut) and check on the properties. For the hard drive, you need to open the “my computer” icon. The drive “C” is always in most case the hard drive. In a case where the system hard drive is partition (divided), you might see two or more hard drives. By putting your mouse on it you will see the size or better check the properties which further analysis the hard drive for you. 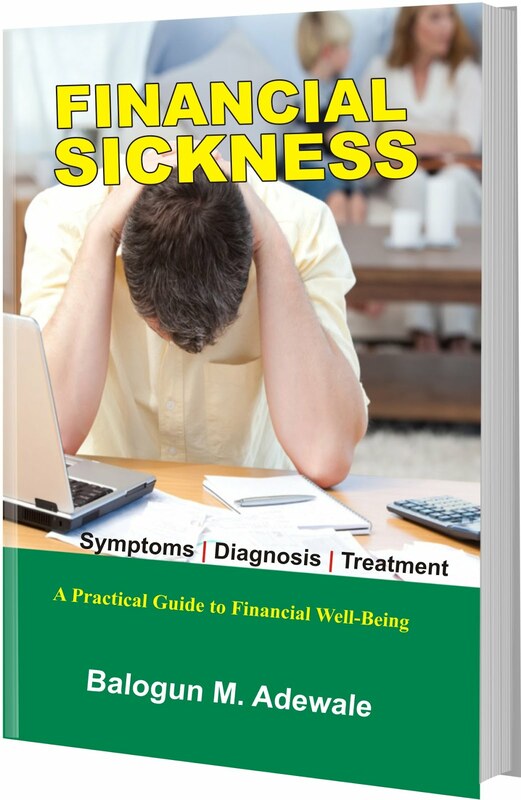 Even with all these, I advice if you are not technically good in this aspect of computer, you should get in touch with someone who can help you make the right choice by explain what you intend to do with the computer along with your budget.